The Royal Palace is in chaos yet AGAIN, but what on earth could be the cause of all the excitement? Yes, you've guessed it - there's a new baby on the way! and the welcome committee is ready and waiting at the palace gates. Everyone is excited. Everyone, EXCEPT the Royal Baby. Oh dear. Is there enough room in the palace for TWO royal babies? It looks like the Duke and Duchess have got their work cut out for them! A brilliantly funny follow-up to Shhh! Don't Wake the Royal Baby! and Happy Birthday, Royal Baby!, and the perfect book for all Royal Baby fans. Buy Hooray! It's a New Royal Baby! by Martha Mumford from Australia's Online Independent Bookstore, Boomerang Books. Martha Mumford has loved children's books forever. Her mother was a librarian which gave her access to a wonderful array of books from a very early age. Hooray! It's a New Royal Baby! 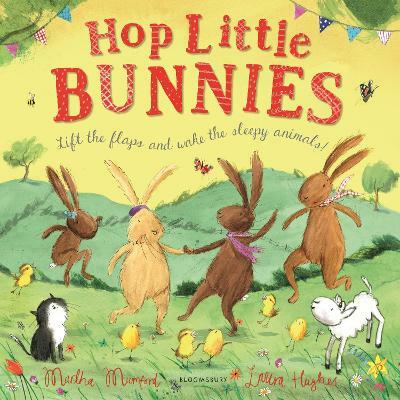 is her third children's picture book and she is delighted to be working with Bloomsbury. 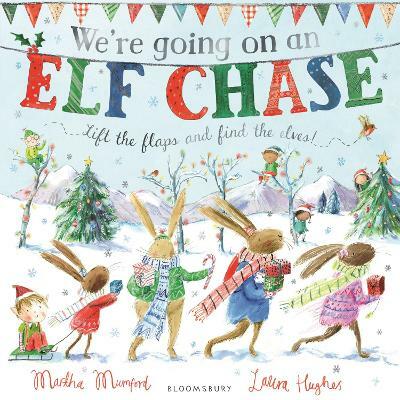 Martha loves baking, patchwork and has a mild obsession with interiors magazines (although she freely admits that the ideas she has found therein have yet to be translated to the interior of her own home!). Martha lives in Berkshire with her husband and young daughters. 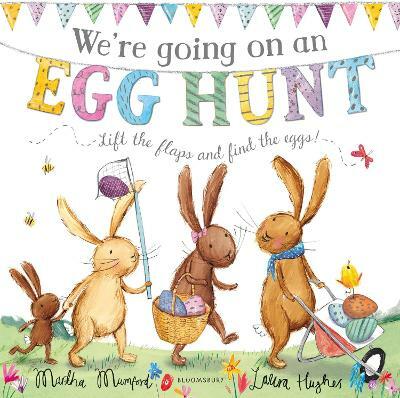 Ada Grey has worked as a successful illustrator of cards, gifts and stationery for many years, and she is very excited to have developed a strong and appealing new illustration style for picture books. Shhh! 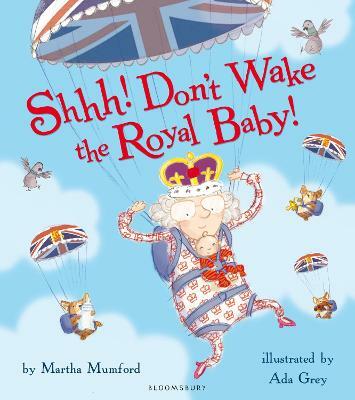 Don't Wake the Royal Baby was her first picture book for Bloomsbury, and marked the beginning of a brand-new, successful series. Ada lives in Brighton with her family.